The Cleito EXO Tank from Aspire is a top-filling subohm tank with 2ml or 3.5ml e-juice capacity. The capacity is 2ml if you install the 0.16ohm (60-100W) coil. And the capacity will be 3.5ml if you install the 0.4ohm (40-60W) coil. The Cleito EXO Tank from Aspire is a top-filling subohm tank with 2ml or 3.5ml e-juice capacity. The capacity is 2ml if you install the 0.16ohm (60-100W) coil. And the capacity will be 3.5ml if you install the 0.4ohm (40-60W) coil. 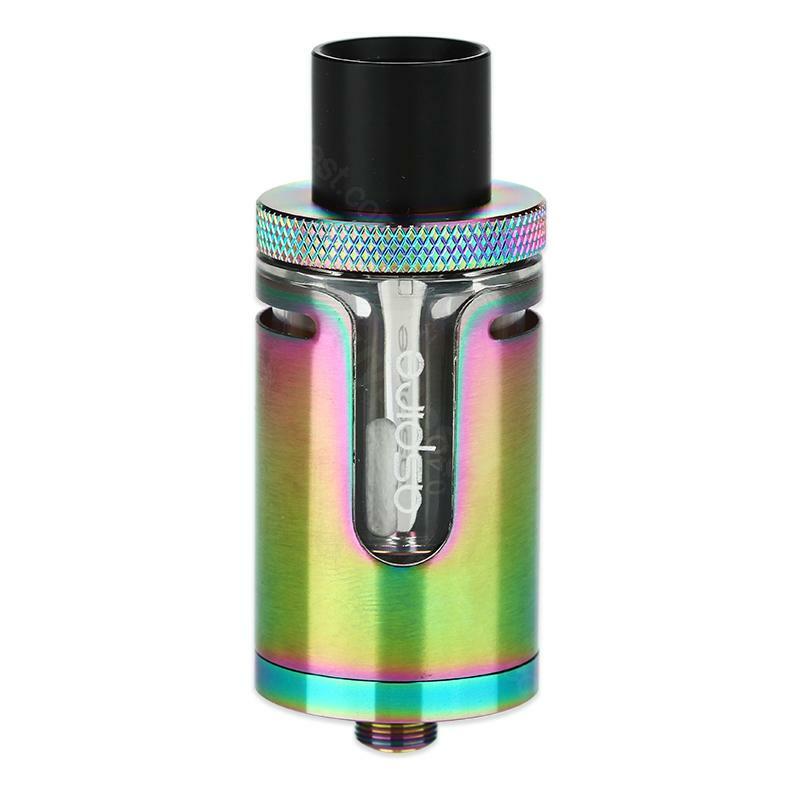 The Cleito EXO Atomizer like many other subohm tanks, has the leak-proof top airflow for tremendous flavor and vapor production. Also, if you vape with it, you'll find this tank is quite quiet and has no dry hit. By the way, it can work with most 510 thread mods or batteries. BuyBest is presenting you 5 attractive colors now, check it out. • Compatible with Cleito coils and Cleito EXO coils. • When a 0.4ohm Cleito coil is installed the tank capacity will become 3.5ml. The larger sized pre-installed 0.16ohm coil makes tank capacity 2ml. Fast shipment and shipping, excellent individual packaging. Excellent quality, tightly sits down, in the photo merlin mini. I recommend both the product and the seller. Ich geb die 5 Steren Gern weil alles wie versprochen da war. Aspire Cleito EXO liegt nicht am Händler. ich mag das Maschienchen. Good prise, good design, good shipment, buybest did very good! Thanks!